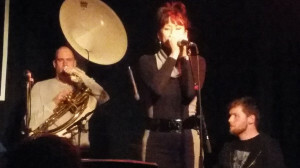 Smooth, sweet vocals blend contemporary Jazz, new Standards and Deb's originals with cool Blues. Listen, chill.. & Love it! 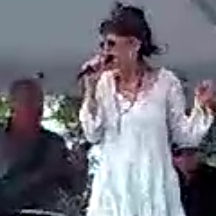 Deb Silver singing live with the Westminster Trio, at the Gardens Green Market Winter Festival in Palm Beach, Florida. 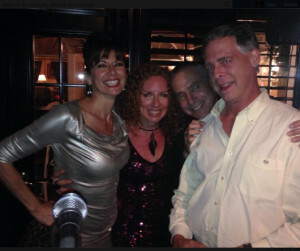 Deb Silver performing live at the Tin Fish restaurant in West Palm Beach with the Westminister Trio. 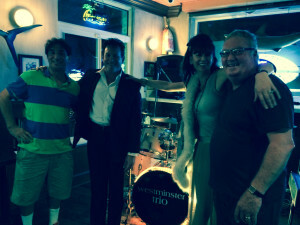 Norm Kubrin is probably the finest Jazz Pianist in South Florida, so much so that the amazing artist, pianist Mike Renzi (Tony Bennett/Lady Gaga) came to enjoy! 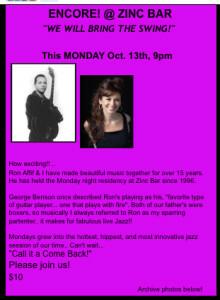 Awesome night with great musicians in the style of Dixieland Jazz.. diggin’ deep Blues with a Souzaphone bass line! Deb & Kaz lifted spirits and the roof at 264, crowd pleasing with Stevie Wonder covers and their own unique versions of the Great American Songbook with Kaz’s husband, Phil MacArthur on bass. Helena Redman & Adam Austen Arnold are heavy talents in South Florida. Played until the lights came on at the Leopard Lounge. Deb accompanied the wonderful Rob Russel on piano, as she and Helena sang gorgeous harmonies to him, including the song: “The Nearness of You”.